Karen Tilberg fills the post left vacant by the sudden death of Alan Hutchinson in August. 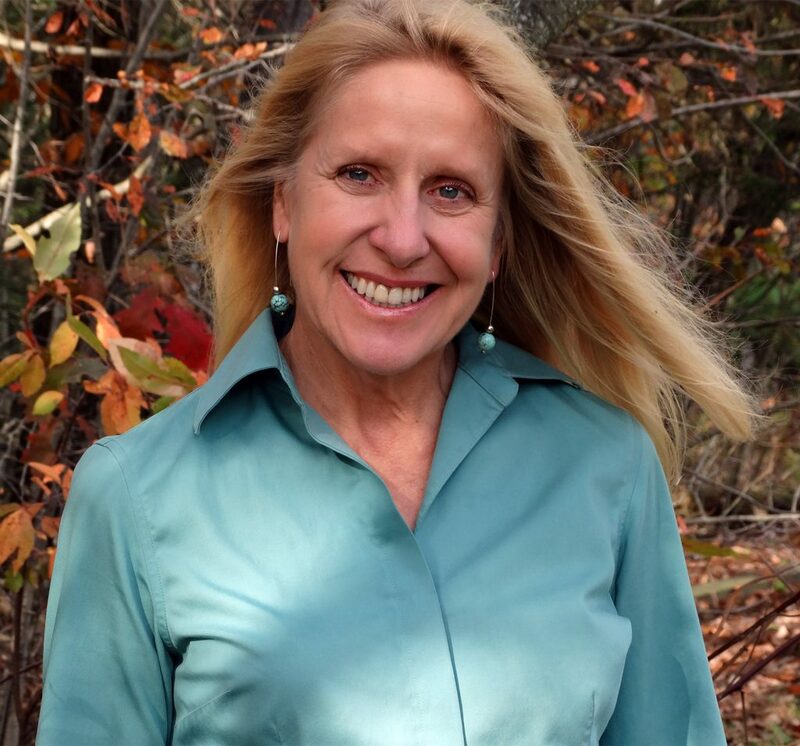 The Forest Society of Maine has named Karin Tilberg as its new executive director. Tilberg joined the Bangor-based nonprofit in 2011 after working as the deputy commissioner at the Maine Department of Conservation during the Baldacci administration. She has served as the interim head of the Forest Society of Maine since the sudden death in August of Alan Hutchinson, a well-respected figure in national conservation circles who helped build the organization into one of Maine’s most influential and effective land trusts. Under Hutchinson’s leadership, the Forest Society of Maine played a role in permanently protecting more than 1 million acres in Maine, oftentimes working behind the scenes to negotiate with landowners and other groups. The organization helped to shepherd in the now-widespread use of conservation easements that keep the land in private ownership – typically as a working forest – while protecting the ecological and recreational values. The list of projects that the Forest Society of Maine either completed or helped to negotiate includes: the 282,000-acre West Branch of the Penobscot River; conservation around Nictatous Lake and in the Debsconeag Lakes region; and the 359,000-acre conservation deal brokered as part of Plum Creek Timber Co.’s development plan for the Moosehead Lake region. The Forest Society of Maine is the fourth-largest land trust in the United States when measured by total acres conserved and the eighth-largest conservation organization when including national groups such as the The Nature Conservancy, according to the Land Trust Alliance. Since 2011, Tilberg has overseen the organization’s growing presence in the Moosehead region as part of her responsibilities as deputy director of the organization. The Forest Society’s board of directors voted this month to name her as executive director.